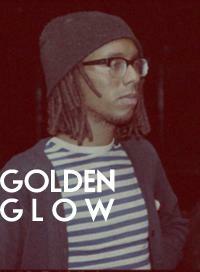 Golden Glow, the project of one Pierre Hall, recently released a free EP on Holiday Records, the netlabel run by Jacob Graham of the Drums. The three songs included show a man that truly loves music, taking hints of electronica and Felt-esque guitar pop to create a satisfying blend of modern indie pop. His debut gig is coming up on 29 April in London, supporting The Drums, while the next night he is back in Manchester for a gig with Fool’s Gold.